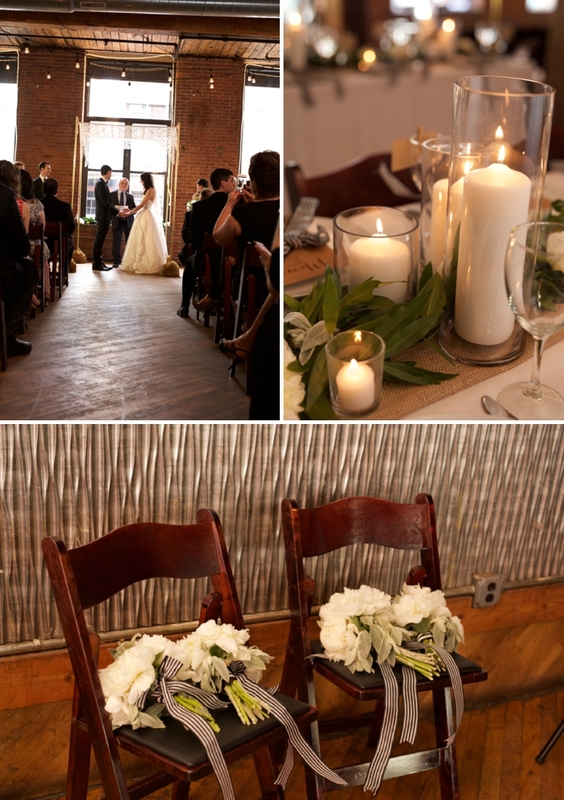 This industrial warehouse venue in Brooklyn’s trendy Gowanus neighborhood embodies urban chic. Built in 1889 as a brass foundry, the space has exposed brick walls and fantastic natural light. 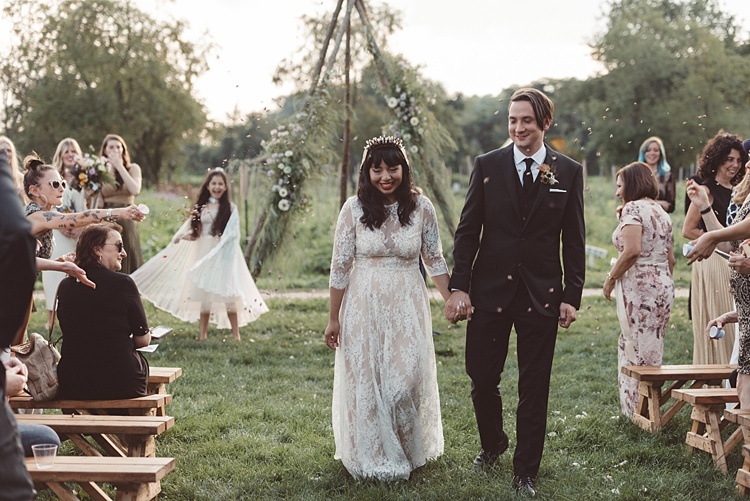 It’s a space that’s super customizable, whether you want to fill it with handmade DIY touches like Sarit and Ari or go a little glitzier like Danya and Andrew. 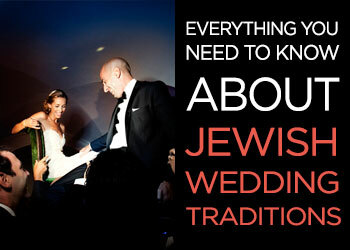 There’s a great outdoor area, too, if you’re hoping for an open-air chuppah. With a capacity of 160 for a sit-down event, it’s also pretty spacious – by NYC standards, anyway! Located in Manhattan’s swoon-worthy West Village, Ramscale stands out for its rooftop terrace with incredible views of Manhattan and the Hudson River. Inside, it’s a bright, clean, contemporary studio space, with the perfect big-city wedding vibes. 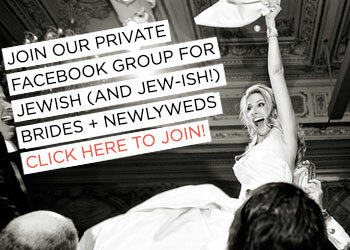 Check out Aliza and Nate’s stunning outdoor chuppah – views don’t get much better than that! 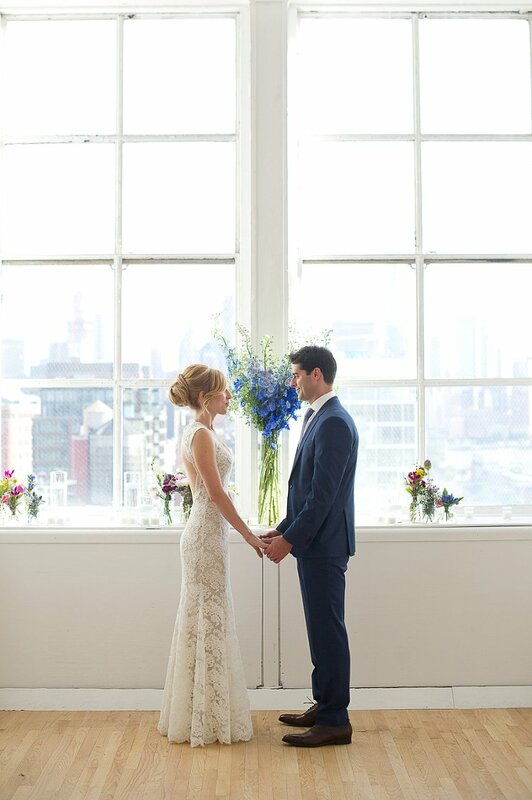 Dumbo Loft is a terrific raw space for the couple who wants to put their own aesthetic stamp on their day, like Maggie and Jeff did. 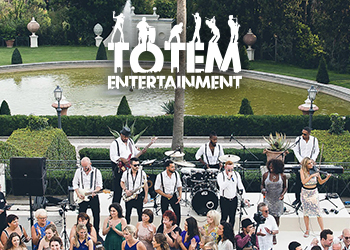 It can hold 140 seated guests, which is a welcome departure from the norm for affordable NYC venues, which tend to be on the smaller side. 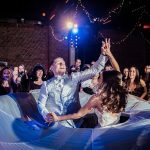 And its location in a great Brooklyn neighborhood, just steps from the Brooklyn Bridge, is hard to beat – just think of those photo ops against the backdrop of the Manhattan skyline! 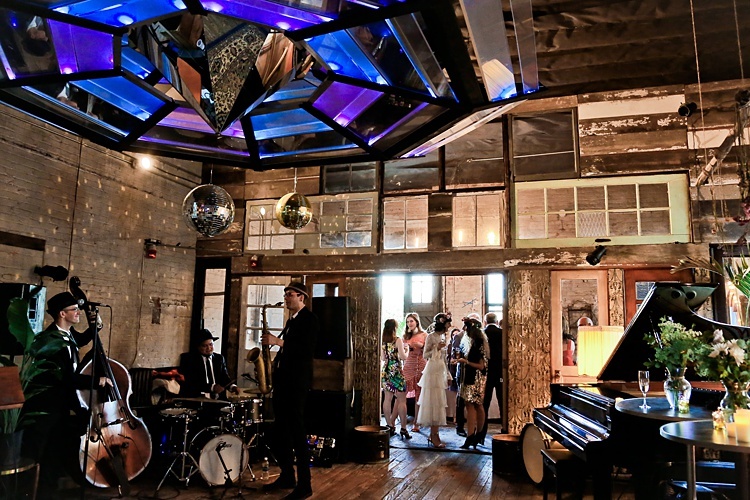 If you’re looking for an unconventional spot for a vintage chic celebration that feels more like a super cool Brooklyn house party than a conventional wedding, check out this Williamsburg spot. It’s all exposed white brick and rustic wooden floors, with vintage furniture and even a grand piano thrown in as a bonus! 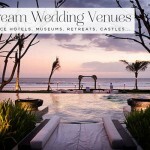 There’s also a rooftop you could use for an outdoor ceremony. I know this list has been heavy on the warehouses and lofts so far. But what if you’re looking for more old-fashioned charm and less big city grit? The Boathouse at Prospect Park to the rescue! 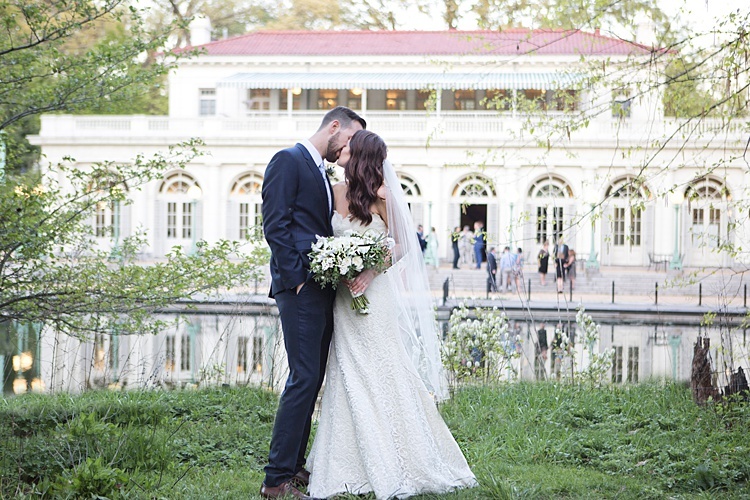 This stunning venue in the middle of Brooklyn’s sprawling Prospect Park is a city venue that doesn’t feel like one. Dating to 1905, the boathouse itself is a super glam Beaux Arts-style building, plus it’s surprisingly serene, nestled into one of the city’s most beautiful parks as it is. 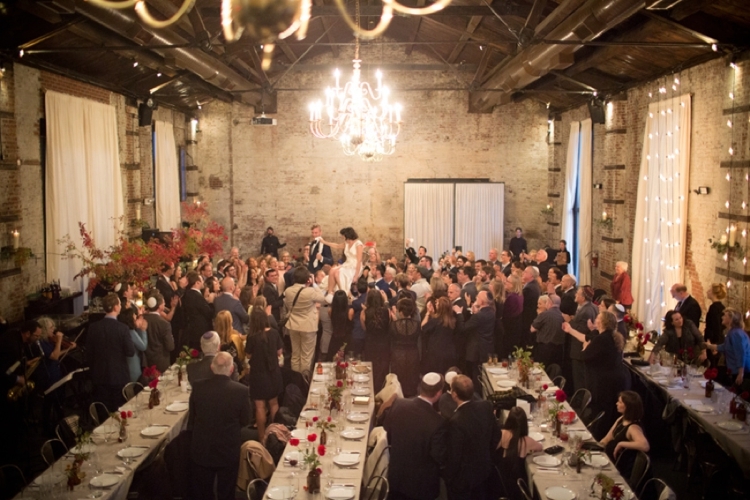 One of the most affordable venues on my list, this dignified brick building dating back to the ’20s sits in the middle of Columbia University’s distinguished Morningside Heights campus. It’s also one of the larger venues, accommodating up to 250 seated guests–a rarity in Manhattan. 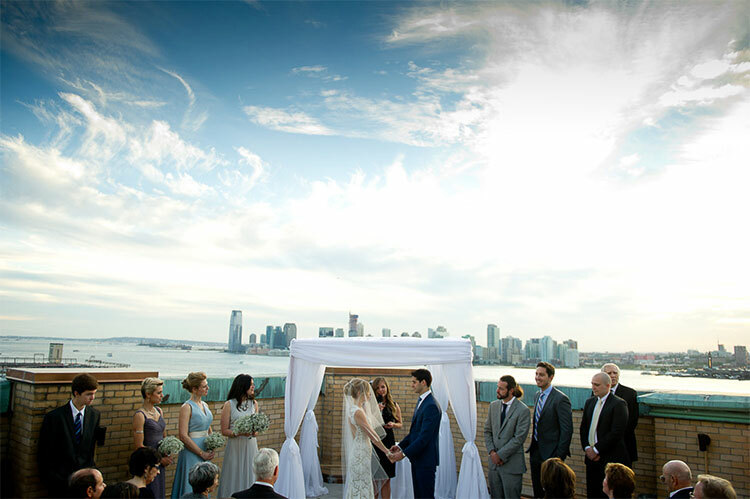 The fourth floor space has fantastic views over Manhattan, and the staff gets consistently stellar reviews for their attentiveness and willingness to work with each couple’s preferences and budget restrictions, too. 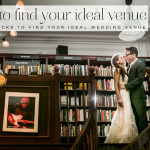 This sweet DIY venue just exudes rural charm. Even though it’s in the city, this spot is all country at hear. How country, exactly? The farm offers hayrides and animal feeding as activities for your guests. Um, yes please! The downside: it’s pretty far out in Queens, and though it is reachable by public transportation this venue is not nearly as easy to get to as most of the others on this list. Still, if you’re going for that barn wedding aesthetic on a budget but need or want to stay in the city, this is as good as it gets. 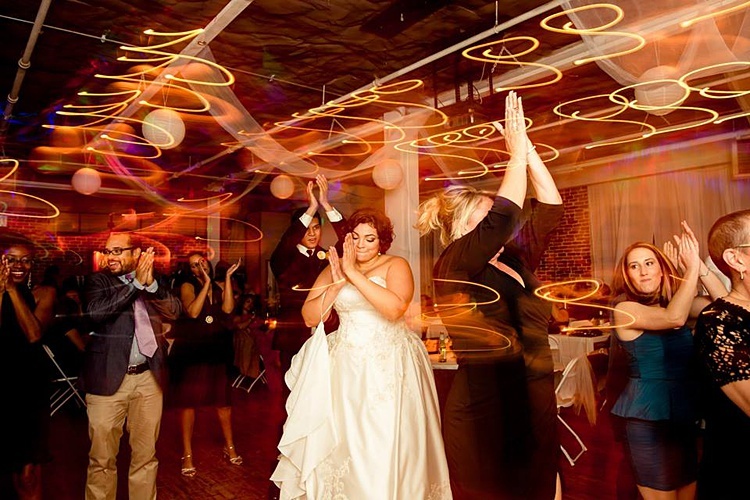 This blank slate gallery space in Long Island City, Queens, is the rare venue that allows you to book ready-made packages or bring in your own vendors, depending on your preferences. 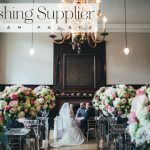 With exposed brick and high ceilings, the warehouse-esque venue is perfect for an artsy urban wedding, as well as being one of the more affordable options on this list. 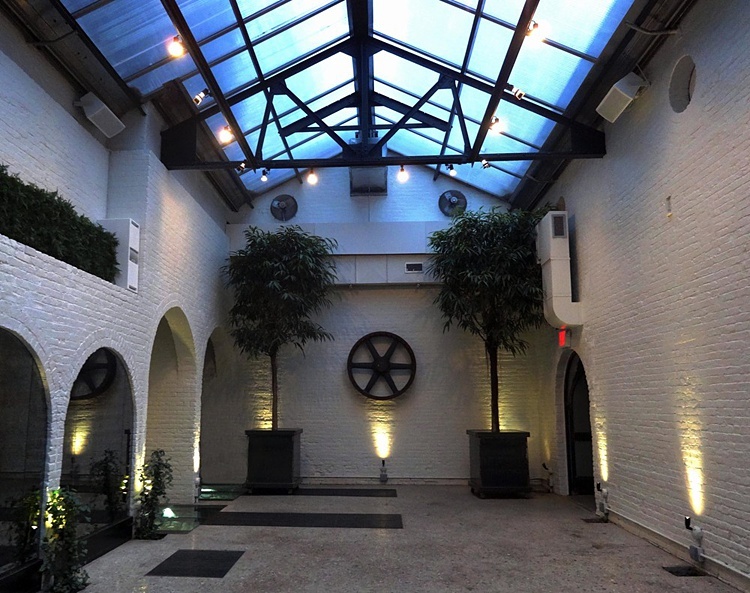 The Foundry, one of NYC’s most in-demand industrial chic venues, doesn’t quite meet the threshold to be counted as an affordable option–not in my book, anyway! 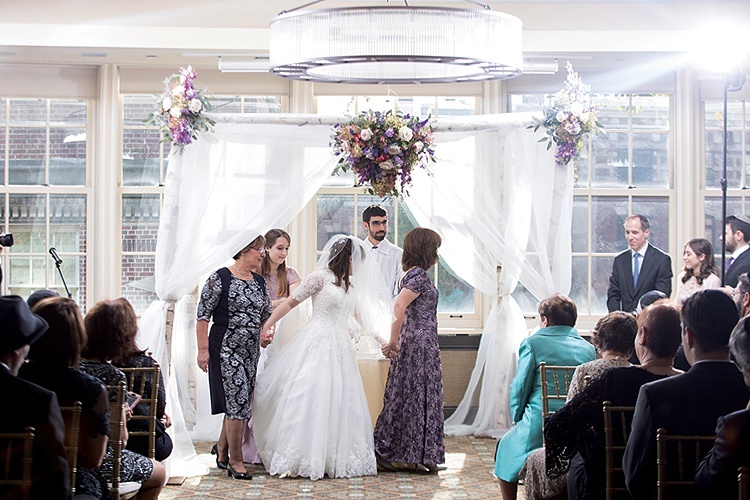 The good news is that for those of you planning an intimate wedding, it’s now possible to book the Albra Room, a newly available space on the Long Island City premises; since the Albra only holds 70 guests, it won’t set you back nearly as far as the full Foundry. The only venue in the oft-neglected fifth borough of Staten Island to make this list, Greenbelt Conservancy is yet another great option if you want to feel like you’re out in nature without leaving the city. 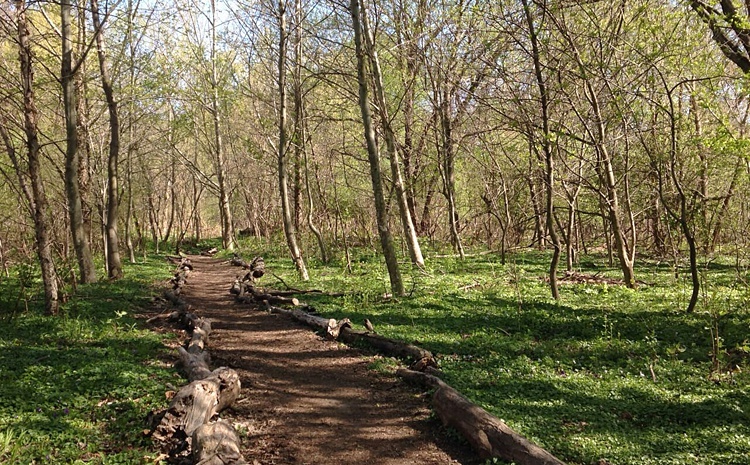 A not-for-profit that sustains NYC’s largest forest preserve, There are a couple of indoor spaces to choose from, in addition to a lovely stone patio area, and you can even compost your food waste afterward! 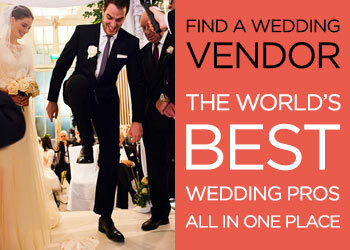 Are you planning an NYC wedding on a budget, or have you in the past? 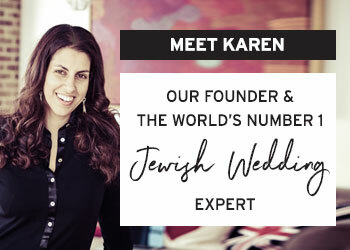 If so, we’d love to hear where you held it in the comments – as well as any other tips and tricks on saving money while throwing a wedding in one of the world’s most expensive cities!